If you are looking for means and ways to earn extra money on the best paid online surveys in Philippines , then you are in the right place, read on. To benefit the most out of participating in online paid surveys, it is important for you to join the right survey panels or else, you can result in spending a lot of time and effort doing surveys but in the end, it is just a wasted effort. In some cases, you might end up losing money in scam programs. We have done our part in investigating and tested ourselves for the past few years for the proven panels. Under-mentioned is a list of the legit best paid online surveys in Philippines and offer you great opportunities to earn some extra pocket money. To get the most out of these work from home doing survey opportunities, it is recommended to join several survey sites because they all have different earning offers. For a good start, you might consider joining 3-4 panels to get accustomed to how it works because putting your steps into the other sites. So let’s not waste more time, here is the list of the recommended 5 best legit paid survey online sites for our Philippines friends. MOBROG is a online survey website operated by a German market research company called SPLENDID RESEARCH GmbH. Read full Mobrog review and our Payment Proof. Now you have this useful list of the best online paid survey sites in Philippines and we have already done the job to verify that these sites are all legit (You can check out payment proof through our personal account). An important pointer to take note for increasing your chances of earning, it is advisable to sign up for several panels initially. 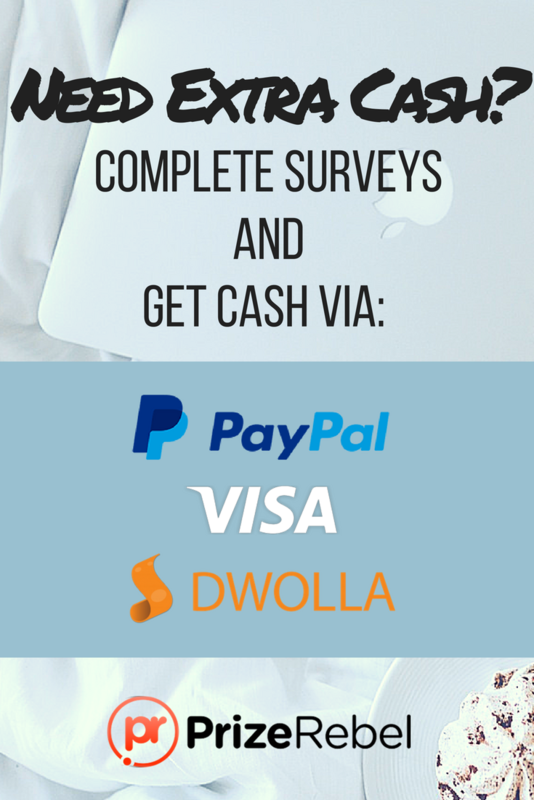 Remember that earning money from online paid survey DOES NOT require you to pay them.